Briphonic/Nippon Sogo Seisaku Co., Ltd.
Japanese technical competence combined with in-depth devotion to a specific section of a given field have led to a situation where it is hard for the rest of the world to compete with this country in many respects. 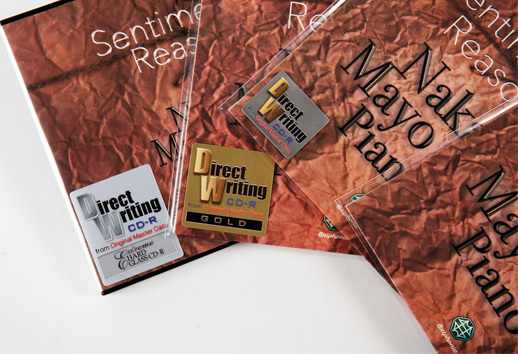 We have already written about many solutions – our admiration was usually mixed with disbelief. The admiration resulted from the fact that the actions taken contributed to much better sound that others can only dream of. On the other hand, in the name of reliability, engineers demanded explanations that they were either not able to find based on their classic academic education or, even if it they were, they did not believe what they found out. So, we have got used to, or at least I have got used to the fact that Japanese visionaries are treated like holy fools or yurodivy (Russian: юродивый, Greek: môros, Syrian: ţđîäčâűé) – we do not fully understand them, so we have to accept everything that they say, as in some time we will also get where they are now. Of course, these are people who perfectly know what they are doing. 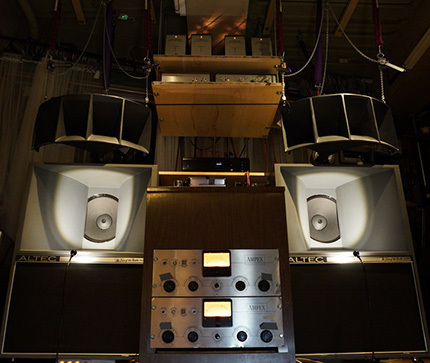 However, from the perspective of a “classic audiophile”, the actions that they take may seem to be extreme, which has led to the creation of a separate group of manufacturers. If we, audiophiles (the second layer), are treated by “common” people (the first basic layer) with reserve and suspicion, and the actions we take are compared to voodoo, the group that I mentioned above is seen in exactly the same way, but from our perspective, creating the third layer. For people representing the first layer, those belonging to the third one are the least rooted in reality. 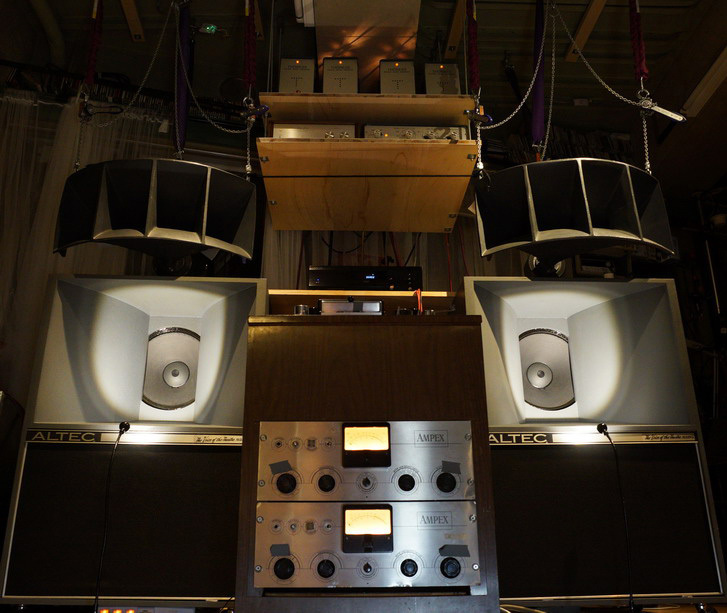 However, they actually make our audiophile world go around. These are the people that I would like to tell you about. The BRIPHONIC company run by Mr Masamichi Ohashi deals with recording and releasing music on CDs and pen drives. The way they act has all the characteristic features that I mentioned above: striving to make a vision come true at all costs, being curious and having an uncompromising attitude. At the same time, these people apply solutions regarded by most audio and sound engineers as nonsensical and often counterproductive: mastering on a 1” tape moving with the speed of 76 cm/s, recording and mastering in the DSD256 (11.2 MHz) digital domain, with material released not only on a classic Compact Disc, but also on CD-R, Gold CD-R and – it is an absolute premiere! – Extreme Hard Glass CD-R.
With reference to two albums, we will tell you what they sound like, show you differences in sound and discuss the technical aspects of this type of recording. 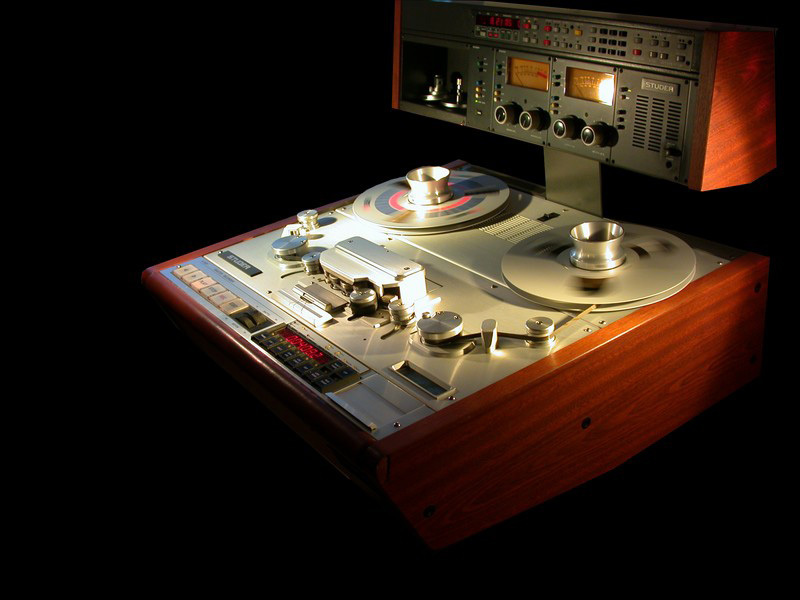 However, as Briphonic is a company that is deeply rooted in analogue technology, let us start with the history of the evolution of reel-to-reel tape recorders and the path that has led the company where it is now. At the beginning there was the tape. It is not the whole truth, but we will come closer to it if we add the words: “high quality recordings” to this sentence, which will result in: “At the beginning of high quality recordings there was the tape.” It is because recording on magnetic tape made unprecedented development of the art of recording possible. Tape has its roots in pre-war Germany and it was designed, as well as manufactured by the BASF company. The tape recorder that it could be used with owes its original form, i.e. one using alternating bias current modulating the signa;, to Nazi scientists. Their main aim was to broadcast Hitler’s speeches in many cities at the same time, but they would also broadcast classical music. That could have been one of those unused opportunities – if the army that occupied Germany had not taken devices called the Magnetophon both to the US and the USSR. As far as the USA is concerned, the person in charge of that operation was John T. Mullin, an engineer and audio & video specialist who was sent to Paris in 1944, where the army kept the devices. 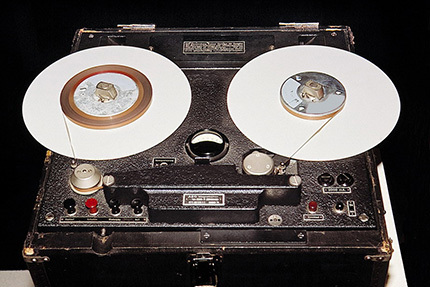 Among them, there were tape recorders called the AEG Tonschreiber Magnetophon, using tape that was a little over ¼” wide, moving with the speed of 77 cm/s (30.3 inches per second). However, the sound quality of those devices was not high and it did not exceed the quality of a phone talk. Everything changed when Mullin met a British officer that he shared his love for music with. Thanks to him, Mullin got to a small studio in Bad Nauheim, north of Frankfurt, where he found the AEG Magnetophon characterized by sound quality that he had not even dreamt about – it was found that those devices used alternating current bias. Mullin managed to convince his superiors to let him send, for his private purposes, two K-4 tape recorders and 50 clean BASF and AGFA PVC Luvitherm Type-L tapes to the USA. When he returned to the country, he quickly demonstrated the invention to the Ampex Corporation in San Francisco. The company was interested in it and soon it built its own tape recorder, the Model 200, based on the German device. One of the people who were especially interested in it was the musician and singer Bing Crosby. In 1947, he hired Mullin to record his radio performance and bought the first two Ampex tape recorders for the enormous sum of 50,000 USD, contributing in this way to financing research carried out by the Ampex company and to its rapid development. The constant values for tape speed and width that were established at that time became the official standard. They can be checked on the website allegrosound.com in an article entitled Tape Replay, EQ & Head Standards. The following values were accepted then for reel-to-reel tape recorders: 30 ips (76.2 cm/s), 15 ips (38.1 cm/s), 7½ ips (19.05 cm/s) and 3 ¾ ips (9.53 cm/s). For the sake of simplicity, speed values in cm/s were rounded. Please pay attention to the fact that although the tape recorder originated in Europe and tape speed values were originally established using the metrical system (centimetres per second), since 1947 the values have been defined using the imperial system (inches per second). The only small exception to the rule was the Dutch invention – a cassette player with 4.75 cm/s tape speed, i.e. 1.875 ips. In home conditions, the lowest of the available speeds were used, i.e. 3¾ ips (9.53 cm/s) and 7½ ips. 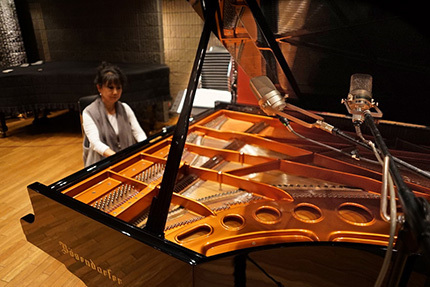 Recording studios used 15 ips (38 cm/s) and 7 ½ ips (19 cm/s). However, on the website of the Simon Fraser University (in the Tape Speed tab) we find a sentence that will be especially important to us: “One can also occasionally find tape recorders working at the speed of 30 ips (76 cm/s).” Where do so many tape speed values come from? Why did not they focus on just one? The answer is really simple: the higher the tape speed is, the broader frequency response and the lower THD, wow & flutter and noise are obtained. Theoretically, the highest speeds should have become the common standard, yet that did not happen because of the high cost of tapes and the technical features of tape recorders. It is not necessary to comment on the former cause – increasing tape speed twice doubled the cost of tape. The latter is more complicated. An analogue tape recorder is not a device which records and produces ideal sound. It was important for sound engineers that frequency response changes alongside changes in tape speed. On the one hand, the higher the speed is, the broader the frequency response (at its top), but, on the other hand, bass is less linear (sometimes it is boosted and sometimes suppressed) and it decays more quickly. This is common knowledge and that is why some recording engineers choose 15 ips (19 cm/s) tape speed, claiming that sound is “thicker” and “better filled” thanks to that. However, in 1997, Mr Tim de Paravicini presented a stereophonic tape recorder working with z 1” tape and tube electronics. The system was a prototype of the system used in Briphonic devices. A comparison of frequency response values measured for different tape speeds can be found in an article entitled The Unpredictable Joys of Analog Recording on Jack Endino’s (a producer and sound engineer) website. He made an effort and analysed how tape recorders manufactured by different companies, both multichannel and stereophonic ones, operate at different tape speeds; he was interested only in two values: 30 ips (38 cm/s) and 15 ips (19 cm/s). His diagrams clearly show that proper tape recorder calibration and the choice of a specific model are the most important here. The best results were obtained for Studer tape recorders – the A80 MkII, A820 and A827, as well as the Ampex ATR-102 tape recorder. Another parameter connected with recording on tape is its width. You may still remember – tapes produced by German companies were a little over ¼ inch wide. It was accepted in the USA and adapted to the system that was used there – since that moment, tape was to be ¼ inch wide. It was used to record monophonic signal over its entire width and later also stereophonic signal, dividing tape into two tracks. Problems occurred when, in 1953, 8-track tape recorders appeared thanks to Les Paul. The narrower a magnetic track on tape is, the weaker its parameters, i.e. the higher noise and THD, and the less linear frequency response is. Alongside the development of this type of recording, tapes were becoming wider and wider – first 1/2” and then 1” and 2”. 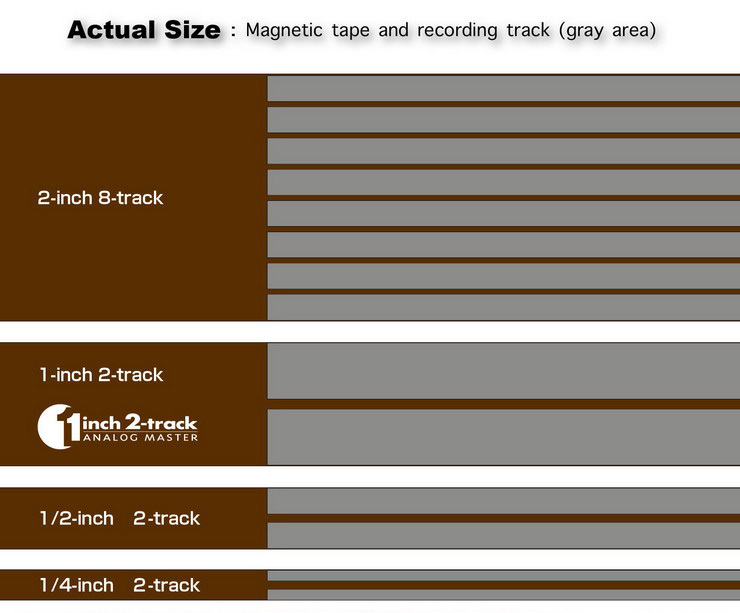 Actually, 2” tape width was only used in 24-track tape recorders. In this way, we get to the point of this article – solutions used by Briphonic. I have already mentioned that the company belongs to the category of “holy fools” , i.e. 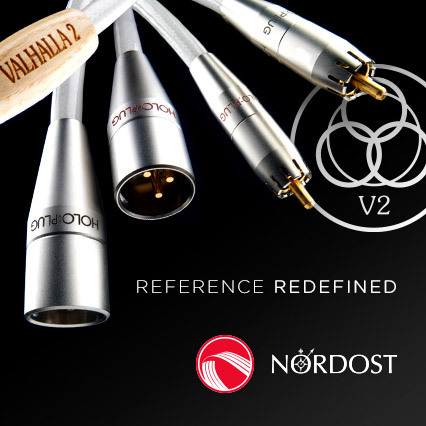 it does more than even the most non-standard companies from the audiophile circle. In its search, it has gone both towards the analogue and digital domain, and we will look at the process using two albums as examples: Sentimental Reasons and MIWAKU, both containing music of the Mayo Nakano Piano Trio. Mr Masamichi Ohashi, the owner of Briphonic, was responsible for both recording and mastering the albums. WOJCIECH PACUŁA: What does BRIPHONIC mean? MASAMICHI OHASHI: It is a combination of two words: ‘Brilliant’ and ‘Phonic’. I established the Briphonic company in 1992. Before that, I worked as a sound engineer for a large foreign firm. Apart from me, two other engineers also work for Briphonic. What audio system do you use? In what respect, do you think, is 1” tape better for stereo signal than the standard ¼”? And where does the 76 cm/s speed come from? To tell you the truth, it partly depends on what someone likes and dislikes. But one thing is certain – using a wide tape significantly reduces noise and sound becomes thick and full. Resolution also increases. Let me remind you that ½” tapes were commonly used for mastering in the second period of the analogue era, as they were better than ¼”. What mixing table do you use? For analogue recordings, we use the excellent NEVE 88R console. While mixing, we can bypass electronics in the tape recorder, so the signal covers a much shorter distance. What microphones do you prefer? 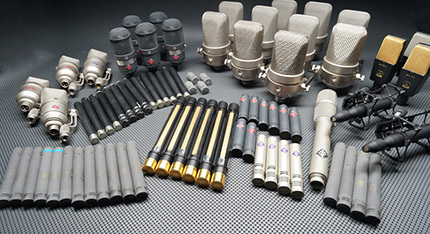 Among others, we use the DPA 4040 and Neumann M50 microphones with large diaphragms. I can see that in some recordings you use the Cesium Atomic Clock, and in other ones – e.g. for the Sentimental Reasons and MIWAKU – the Rubydium Atomic Clock – how do you choose? The choice is pragmatic – we use the clock that is available at the given time and place. What are the differences in sound? The Celsium clock is more precise and sound is milder with it. What are the available forms of Briphonic recordings? Our recordings are available on CDs or pen drives. We offer Compact Discs in a few formats: the classic Compact Disc, Master CD-R, Master Gold CD-R and Master Glass CD-R. When it comes to the two albums that we are talking about, we get DSD 11.2 MHz and 5.6 MHz files on a pen drive. Does it mean that recording on a Glass Master CD-R is the best? No, that is not what we think. It is just one of the possibilities that we offer. However, it is worth knowing that some people think that this form of the CD is the most perfect.